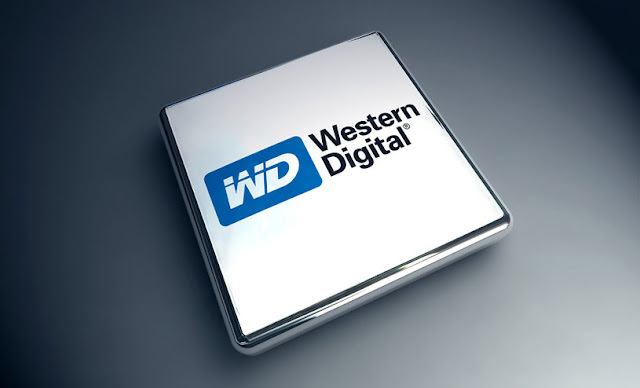 Home / hard drive / memory / nand technology / western digital / Western Digital developes the world 1st 64 layer 3D NAND Technology. Western Digital developes the world 1st 64 layer 3D NAND Technology. Western Digital announced the successful development of its next generation 3D NAND Technology, BiCS3 with 64 layers of vertical storage capability. The pilot production of the new technology was commenced in Yokkaichi, Japan joint venture facilities and initial output is expected later this year. The launched of the 3D NAND Technology is based on industrial leading 64 layer architecture reinforces of leadership in NAND Flash Technology. Also BiCS3 will featured the use of 3-bits-per-cell technology processing to deliver higher capacity, superior performance and reliability at an attractive cost. BiCS3 together with 3D NAND portfolio has broadened significantly, enhancing our ability to address a full spectrum of customer applications in retails, mobile and data centers – Dr. Siva Sivaram, E-VP, Memory tech. WD. BiCS3, which has been deployed jointly with WD’s technology and manufacturing partner Toshiba, will be initially deployed in 256 gigabit capacity and will be available in a range of capacities up to half terabit In a single chip. WD expects volume shipments of BiCS3 for the retail market in the 4th quarter of 2016. WD expects meaningful commercial volumes of BiCS3 in the 1st half of 2017.